During the 19th century, the corner of Lansdowne Road and Shelbourne Road in Ballsbridge was home to Trinity College’s Botanic Gardens. That heritage was consigned to history when the Berkeley Court Hotel was built on the land, a building that was part of a site famously acquired during the Celtic Tiger by now-bankrupt developer Sean Dunne for a record-breaking €379m, making it among the most expensive real estate in Europe. 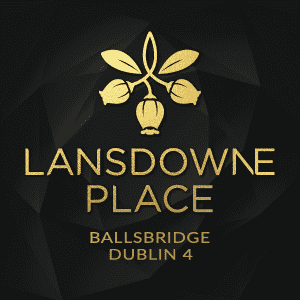 The site’s latest incarnation is Lansdowne Place, a development of luxury apartments and penthouses with hotel-style facilities. But its history is recalled in the names of the seven buildings that make up the high-end scheme, all of which are named after Irish botanists. The landscaped grounds even incorporate the original Richard Turner wrought-iron railings that bounded the Trinity College Botanic Garden for a century. 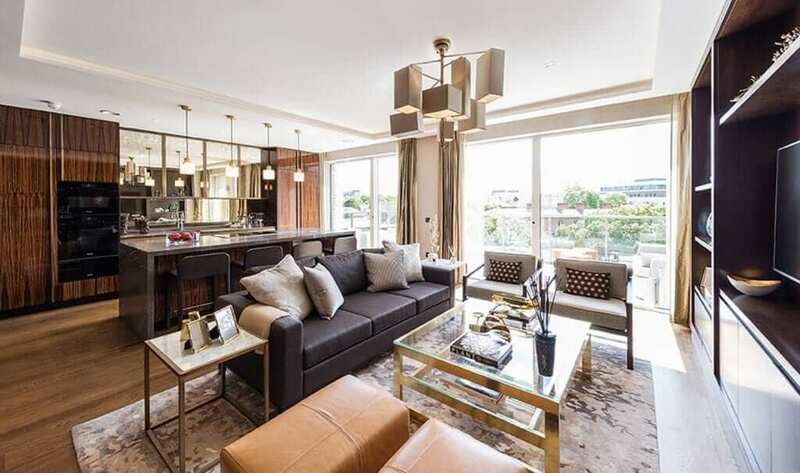 Sales at Lansdowne Place have already surpassed €100m. One Irish ex-pat is reported to have paid €6.5m for a penthouse at the Blake, setting a record for an apartment sale in Ireland. The price exceeds by €1.5m the €5m believed to have been paid by property businessman Stephen Vernon for another penthouse at the scheme. Of the 24 penthouses within the 217-apartment scheme, nine have been released and sold to date. After releasing the Templeton, the Blake and the Barrington buildings at Lansdowne Place, apartments are going on sale this weekend at the Hutchins, a block named after Ellen Hutchins, Ireland’s first female botanist. Unlike the buildings in previous phases, which looked out on to Lansdowne Road, the Hutchins fronts directly out on to leafy Shelbourne Road. All the 10 two-bed apartments in this release, which are laid out over five floors, are dual aspect. 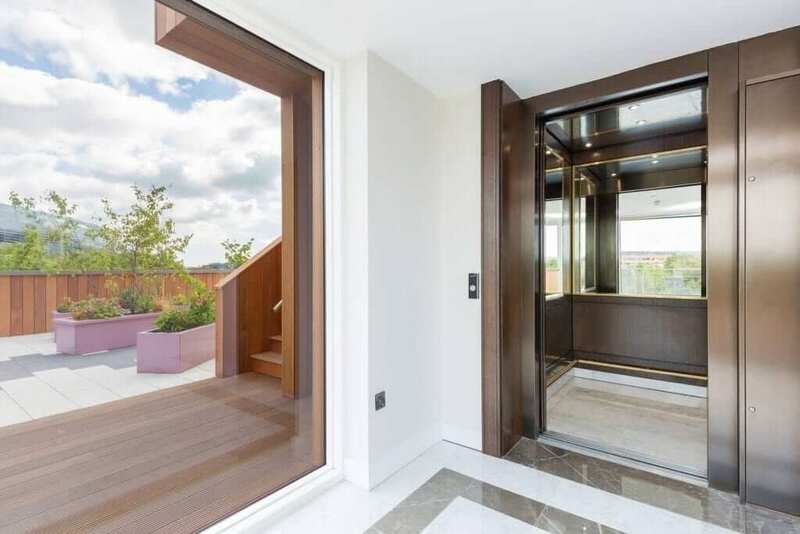 Some command views of the Aviva Stadium (inset left), so will especially appeal to rugby aficionados, and some of the units near the top floors enjoy views across Dublin Bay. The bedrooms in the Hutchins overlook landscaped gardens with a central water feature, all designed by Bernard Seymour Landscape Architects and inspired by the site’s botanic history. Sizes at the Hutchins range from 1,200 sq ft to 1,350 sq ft, so they are larger than many a three or four-bed house in the capital. Prices start at €975,000 apiece, reflecting not just the size and location of the apartments, but their finish. Each apartment has ceiling heights of 2.7m, floor-to-ceiling windows, and glazed sliding screens to a sunroom or balcony. 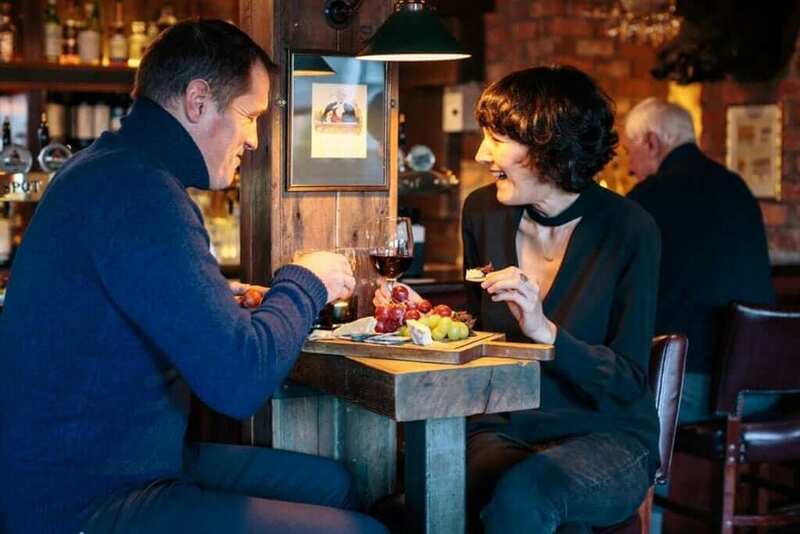 The homes were designed by London-based interior design house Goddard Littlefair, known for its work on five-star hotels, with the help of Irish architectural firm O’Mahony Pike. Off the open-plan living and dining area in each apartment is a custom-designed kitchen that was handcrafted in Ireland. It is fitted with Silestone quartz worktops and splashbacks, and high gloss-lacquered cabinets and drawers. Contemporary-style handle-free, soft-close drawers and a bespoke hidden larder add to the clean lines of the kitchen. The en suite to the master bedroom is a four-piece bathroom, comprising a lavatory, wash-basin, bath and separate walk-in shower. Its floors and walls have been fitted with limestone tiles, and a vanity unit sits above a limestone counter top. There are porcelain tiles to the second bathroom, where a dado line creates a two-tone finish to the walls. All the bathrooms have heated towel rails and underfloor heating, while the bedrooms have custom-designed built-in wardrobes with integrated lighting, and some have walk-in wardrobes. Would-be residents with a hankering for a cocktail can use the purpose-built residents’ club being constructed at The Templeton, which is due to be completed later this year. The Residents, which will have 6,500 sq ft of space arranged over two floors, will have a lounge, cinema, library, private dining facilities, a gym, sauna, beauty treatment rooms, meeting space, and a 24-hour concierge service. Buyers can also use the club’s own car-sharing service.